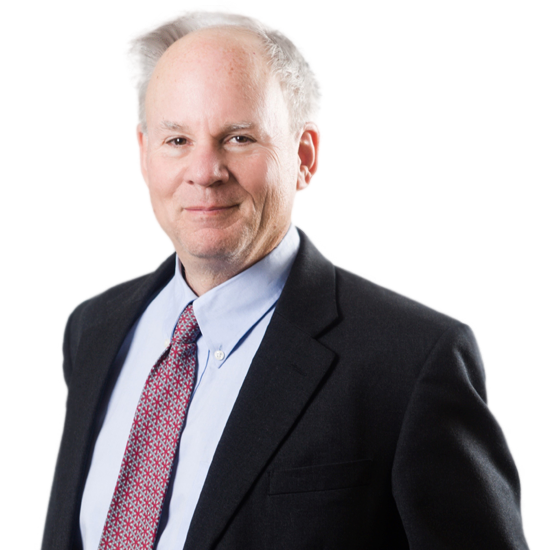 Jeffrey N. Gibbs | Hyman, Phelps & McNamara, P.C. Jeffrey N. Gibbs joined Hyman, Phelps & McNamara in 1990. Over the course of his career, he has developed an extensive knowledge of FDA law, from product approvals to advertising and promotion, and enforcement actions. In recent years, Mr. Gibbs has focused primarily on advising medical device and IVD companies, as well as pharmacies. Based on his extensive experience working with the industry on FDA issues, and previously for FDA, he provides efficient and insightful guidance. He has worked with companies of all sizes, from global manufacturers to one-person start-ups. Mr. Gibbs has written and lectured extensively on a variety of FDA topics, particularly the regulation of medical devices, IVDs, and enforcement matters. He was a member of the Editorial Advisory Board for the Food and Drug Law Journal from 1998 to 2004, serving as chair from 2003 to 2004. He was also a member of George Mason University’s Human Subjects Research Board from 2003 to 2011. He currently serves as chairman for the Food and Drug Law Institute, and serves on the LifeBridge Innovation Council, Sinai Hospital, Baltimore, MD. He has received numerous recognition awards, including, “Top FDA Lawyers,” Best Lawyers Supplement, The Washington Post (2016); Washington D.C. Super Lawyers (2016); “The Best Lawyers in America” (22st Edition-2016); Washington D.C. Super Lawyers (2015); LMG Life Science’s Star (4th Edition-2015); “Top FDA Lawyers,” Best Lawyers Supplement, The Washington Post (2015); “Who’s Who Legal: Life Sciences (2015); and “The Best Lawyers in America” (21st Edition-2015). Mr. Gibbs was Associate General Counsel for Enforcement at FDA, where he received an Award of Merit. He also was appointed Special Assistant U.S. Attorney for the District of Columbia, and, earlier in his career, clerked for a U.S. District Court Judge in New Jersey. Helps clients develop regulatory strategies, including investigational device exemptions, 510(k) clearance, and PMA approvals. Advises companies on compliance with post-market regulations, including adverse event reporting, labeling and advertising, Part 806 reporting, QSR, and product modifications. Provides guidance on IDEs, clinical studies, and informed consent. Counsels clients on enforcement actions, including Form 483s, warning letters, product recalls, and injunctions. Advises companies on FDA regulation of software and mobile apps. Counsels medical device companies on compliance with labeling, advertising, and promotion regulations. Assists with the pre-submission process. Advises companies on product jurisdiction strategies.